Welcome to A Greener Today Marijuana, proudly serving those recreational users 21+ and medical patients. All menu prices include sales and excise tax. What you see is what you pay out the door! 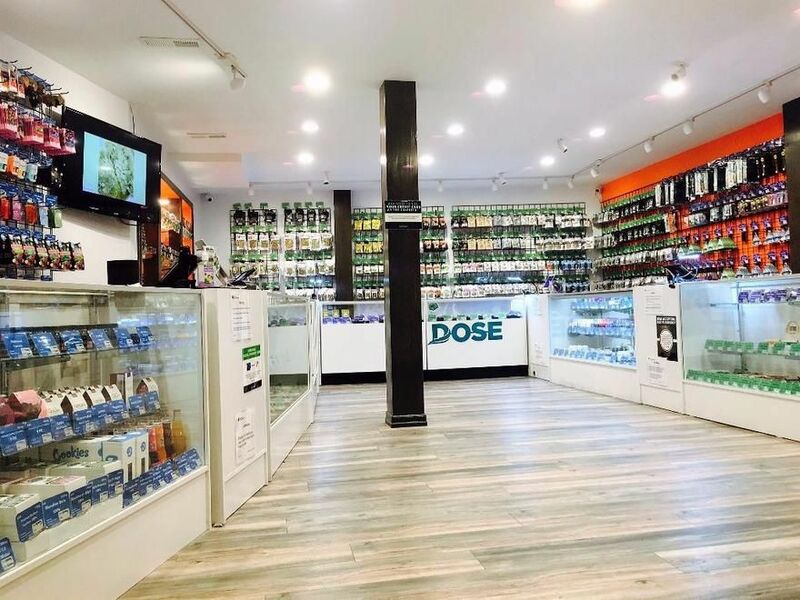 At A Greener Today Marijuana, we aim to serve the recreational and medical community with the same integrity, superior products and experienced staff that the multi-award winning A Greener Today medical access points had done since 2012. Our medical roots make us one of the most knowledgeable and experienced retailers in the state. Cannabis is and always has been our passion. We strive to give patients and customers a personalized cannabis experience where we can match them with the best products at the best prices to fit their needs. Come check us out and become apart of the AGT family. It's customers and patients first here! Proudly serving the areas of: Shoreline, Edmonds, Mountlake Terrace, Brier, Greenwood, Lake City, and North Seattle. This product has intoxicating effects and may be habit forming. Marijuana can impair concentration, coordination, and judgment. Do not operate a vehicle or machinery under the influence of this drug. There may be health risks associated with the consumption of this product. For use only by adults twenty-one and older. Keep out of the reach of children.